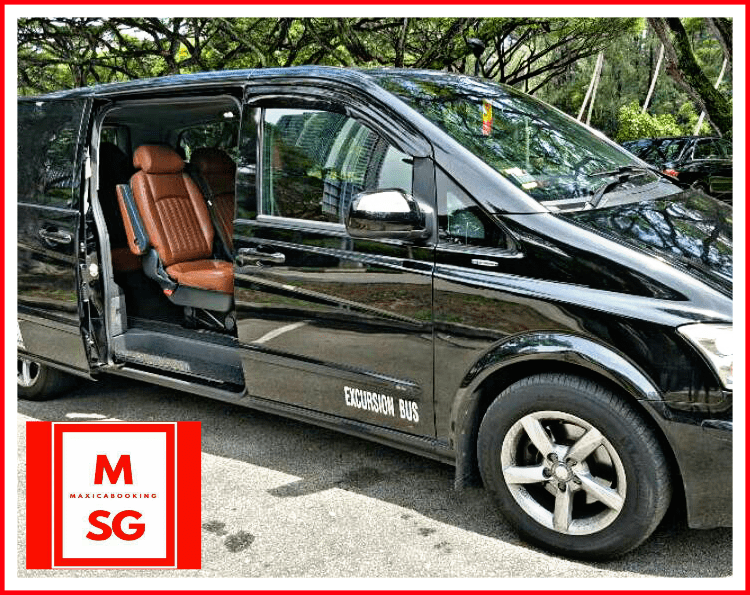 Singapore Maxi CAB 7 Seater is one of the most popular mode of transport for big groups and families travelling in Singapore and even to Malaysia. Maxi cabs are hired for a number of different reasons, a Maxi Cab 7 seater offers services like point to point transfer, airport arrival or departure, and also available for hourly disposal. The luxurious and stylish look of this vehicle makes it a preferred choice of a lot of travelers out there. The car has been engineered to offer maximum shock resistance and therefore the ride it provides is totally smooth and very comfortable. The cab is ideal for an entire family or company executives traveling in a group. We also provide our services for corporate bookings, weddings, family outings and company events. Want to transport bulky items from furniture stores or places like IKEA? We can do that for you too as well as moving items from one rental room to another. If you avail the online hiring service to book a 7 seater maxicab , you will receive many additional benefits like free parking, no ERP charges, unlimited number of stops, and discounted rates. Moreover, you can book your vehicle well in advance and then plan your vacation without any stress or anxiety. There would be no tension of arranging for a driver or driving the car yourself. And you can be assured that your family is safe and comfortable when traveling in Singapore aboard a Maxi Cab. Plus all your worries regarding your vacation are handed over to the driver. Enjoy your trip to its fullest by availing this wonderful opportunity and reaching at all your destinations well in time! 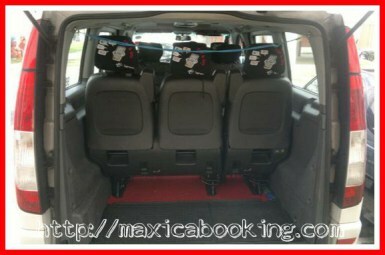 Travel to and from Changi Airport with families and friends comfortably in the MaxiCab 7 seater. It can fit 7 adult passengers and up to 7 luggage’s of mixed sizes (4 big and 3 medium). Worried about your budget and burning a big hole in your pockets? Fret not, we guarantees that you will be able to stick to your budget as our maxicab rates , are at flat rate and inclusive ERP and even peak hour surcharge. This assures you won’t have to pay more than the rates confirmed upon booking even when you are stuck in massive traffic jams. Although we accept advanced bookings, there is no advance booking or reservation fees. But do note that additional bank surcharge of 10 percent are applicable if you will be paying your fare by credit card. With our standard maxi cab flat rate its economical as you’ll save more travelling together in one group or as a family than taking two normal taxis and end up paying even more. Malaysia transfers are also available if you’re planning to explore the country’s attractions such as JPO, Legoland, Malacca, Mersing, Senai airport and other destinations.We assure you, space will never be an issue as the 7 seater maxi cab has ample space for your group to feel relaxed and comfortable throughout the entire trip. We will also make sure that you won’t have to wait for your driver to arrive at your designated pick up point. Our drivers are well-trained in this service industry, giving you a sense of security and itinerary planned will be followed as per instructions given. And if a 7 seater would not fit your big family, do visit our website and check out the 13 seater minibus or other transfer services that we have. So why wait? Call or simply book a maxicab online now ! !